Mason City was less than a quarter century old when the business now known as Mechanical Air Systems Company was founded. 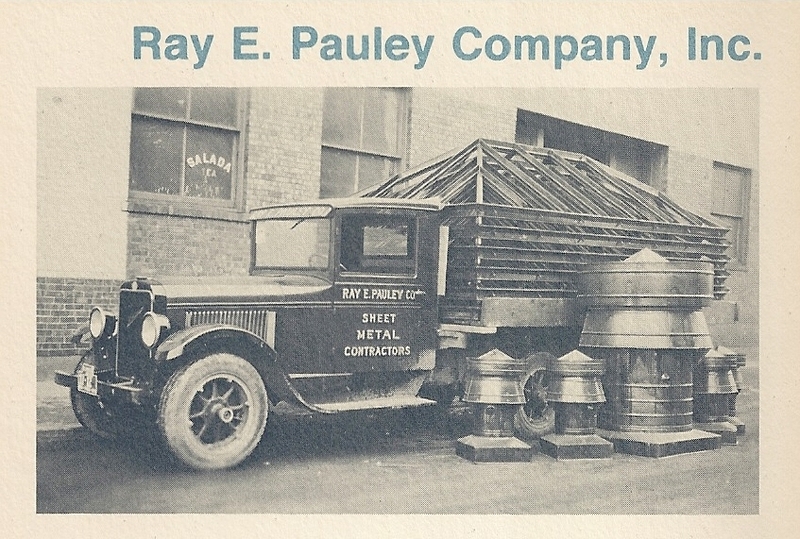 In 1911 Ray E. Pauley purchased an interest in the 34 year old Mason City sheet metal business and in 1926 Mr. Pauley became the sole proprietor, renaming the business the Ray E. Pauley Company. 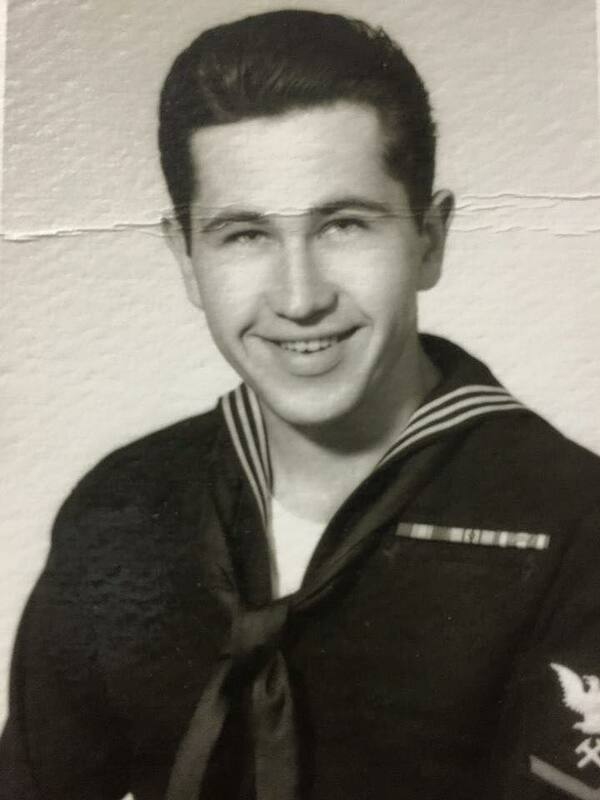 Following his graduation from Iowa State University with a degree in Mechanical Engineering in 1976, Carl Anderson joined the Ray E. Pauley Company, a place where his father, Gunner Anderson, worked the better part of his career as a Superintendent. In 1982 Carl went in as partner and then in 1989 Carl bought out the business now named Mechanical Air Systems which was also the oldest LENNOX dealer in the Country. Since its beginning in the 1800’s, the company’s goal has been to provide quality services and superior craftsmanship at fair prices. Mechanical Air Systems is one of North Iowa’s oldest business and is well known as a dependable mechanical contractor.